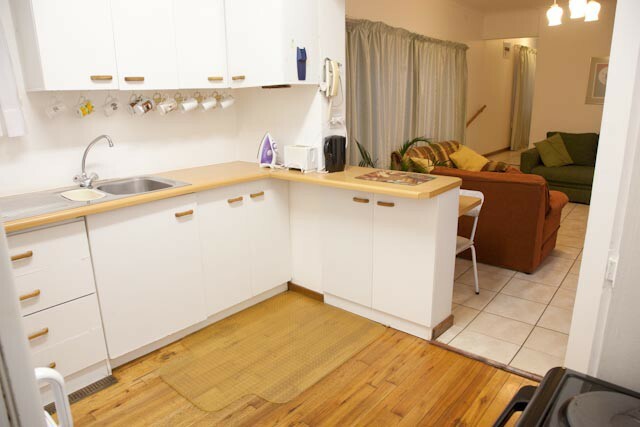 Very Conveniently Situated, Budget, Self-Catering Family Accommodation. No Frills Attached - Just Affordable Self Catering Accommodation for Holiday or Business Purposes. Free WiFi. 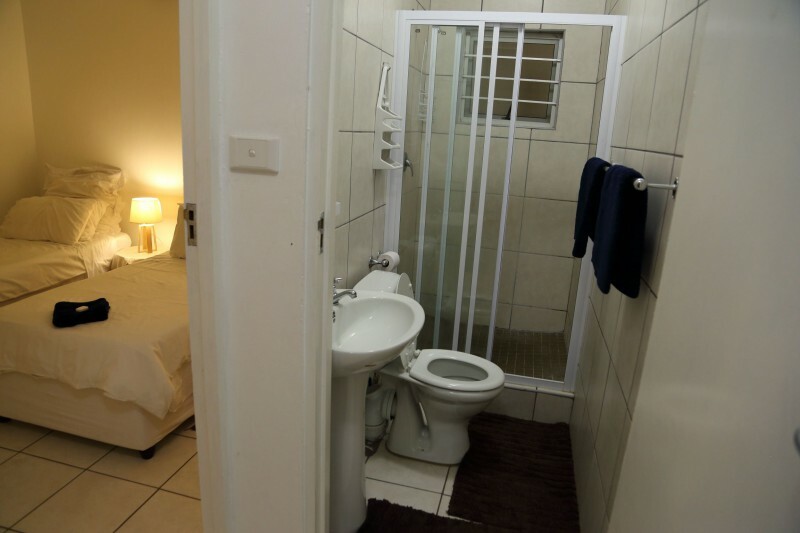 Clinch Self Catering comprises 4 units - The Apartment, Cosy Nest, Cosy Nook and Cosy Corner. Eight, four, four and six sleepers respectively. 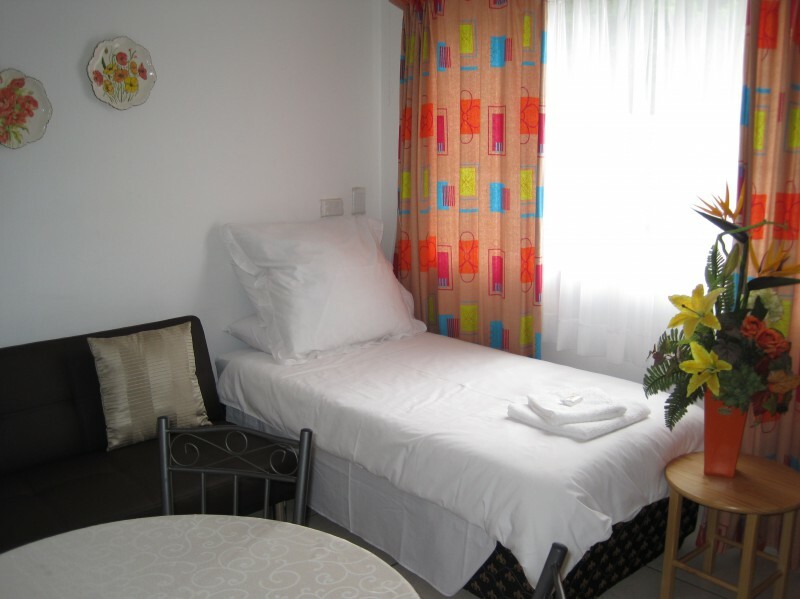 We are very conveniently situated, clean and affordable, and suitable for holiday makers and business persons alike. 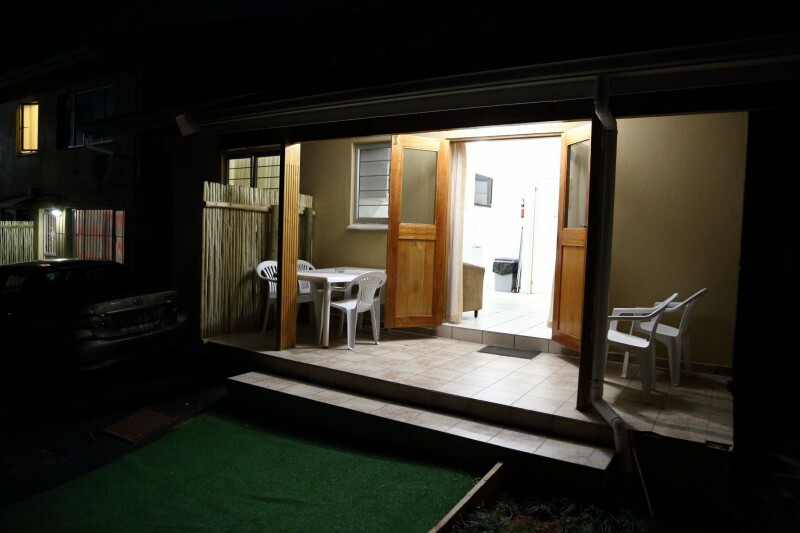 We are close to all of Durbans and Umhlanga Rocks swimming beaches and tourist attractions, and very close to several popular family restaurants, pubs, coffee shops, supermarkets and shops. 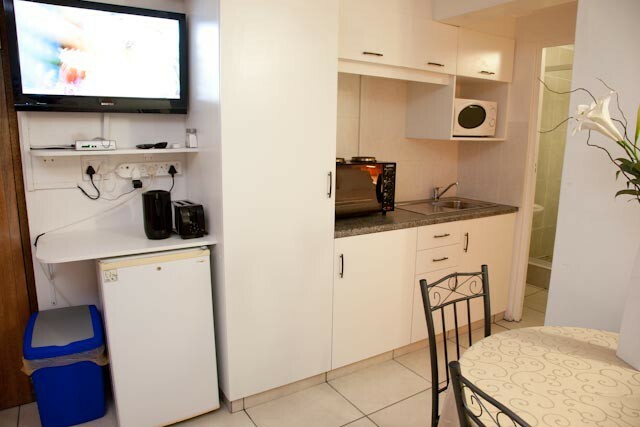 Each unit has its own private entrance, airconditioning and secure offroad parking. 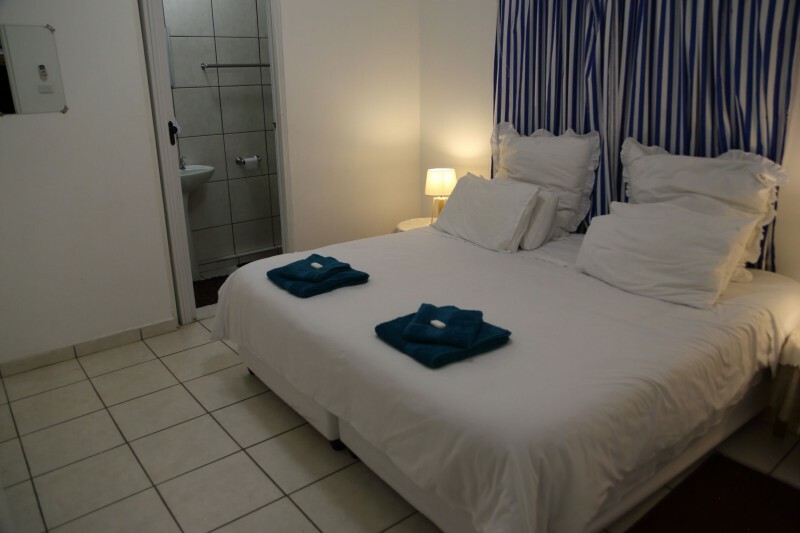 Rates are FROM R275per person per night sharing in low season. Sleeps up to 23 persons. 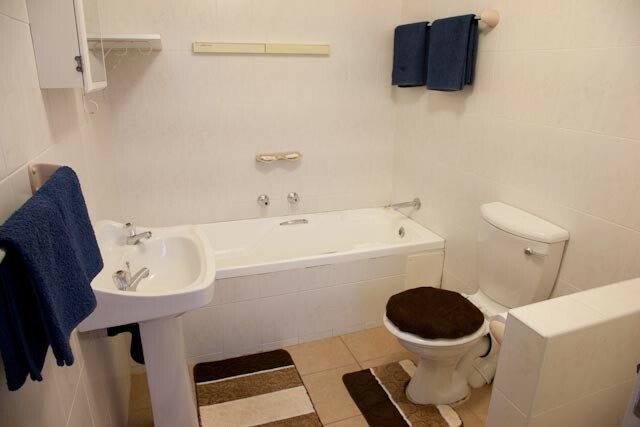 The Apartment is a spacious 2 bedroom unit. Main bedroom can sleep up to 4 persons on a kingsize bed and 2 single beds or 4 single beds, the second bedroom can have a kingsize bed and a single bed, or 3 single beds, and in the lounge there is a single bed and a sleeper couch. 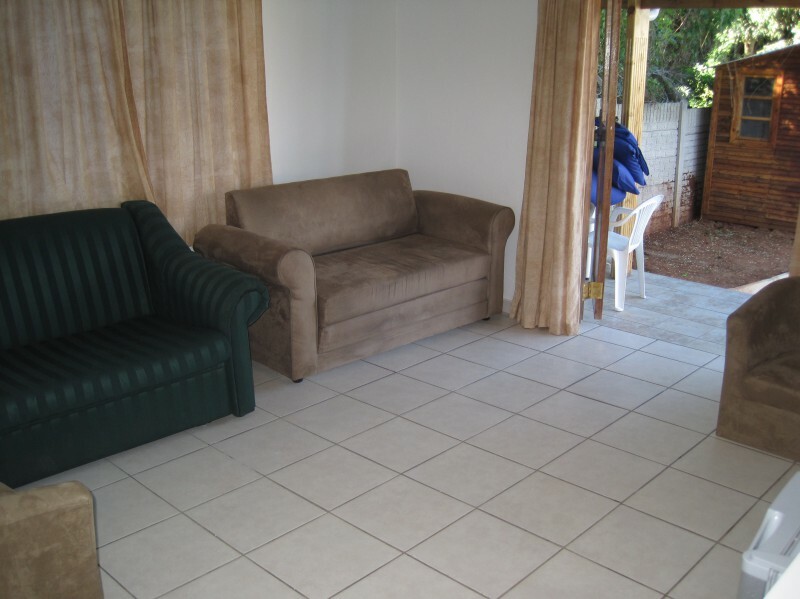 Leading right off the lounge is a lovely patio and built-in braai area. Sleeps up to 9 persons. 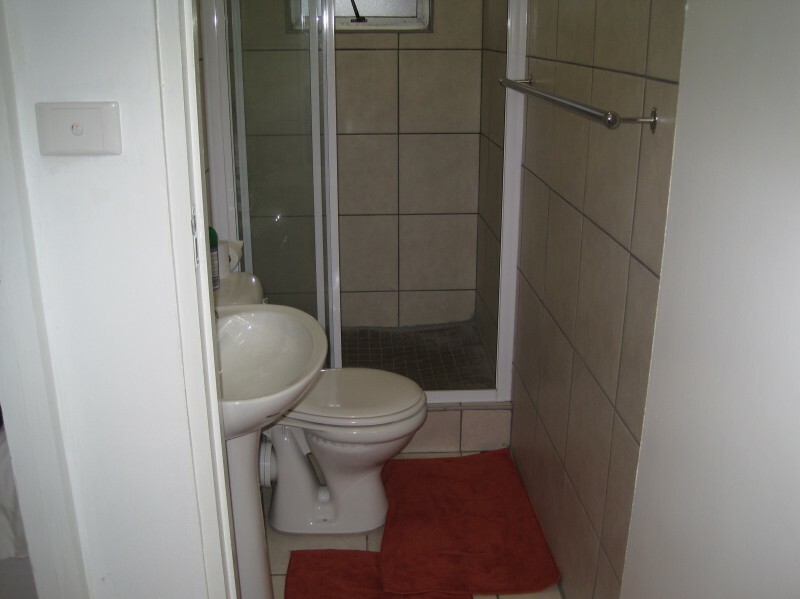 Cosy Nest and Cosy Nook are two adjacent 1 bedroom flats. In each bedroom there can be a kingsize bed or 2 single beds, and in each lounge these is a single bed and a sleeper couch. Sleeps up to 4 persons each. PLEASE BE AWARE that these are small units but can sleep up to 4 persons each. 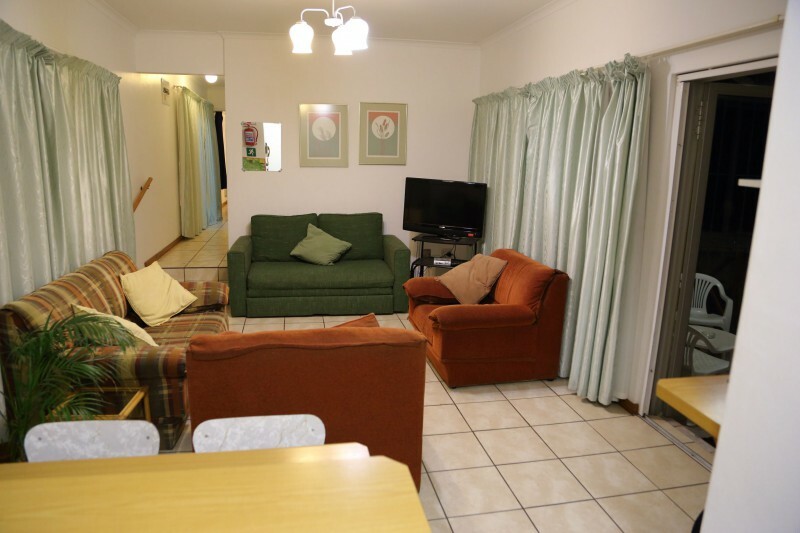 Cosy Corner is a lovely 2 bedroom apartment. 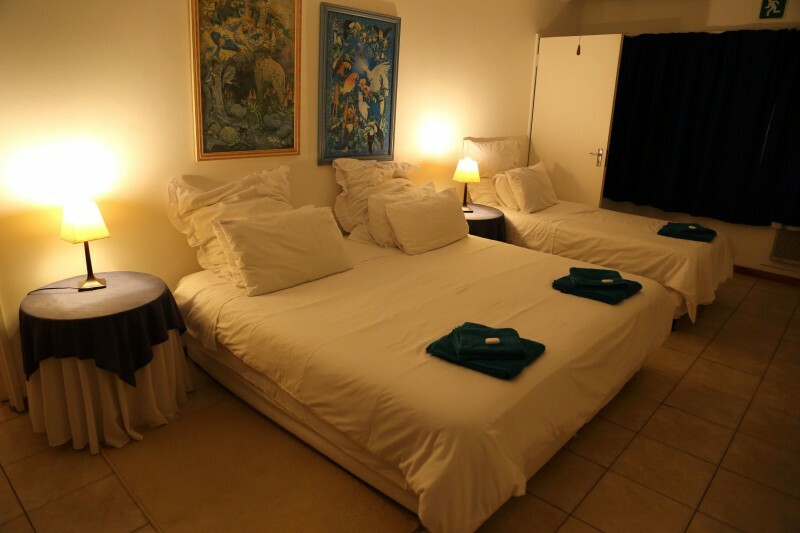 Each bedroom can have a kingsize or twin beds and in the lounge there are 2 single beds. 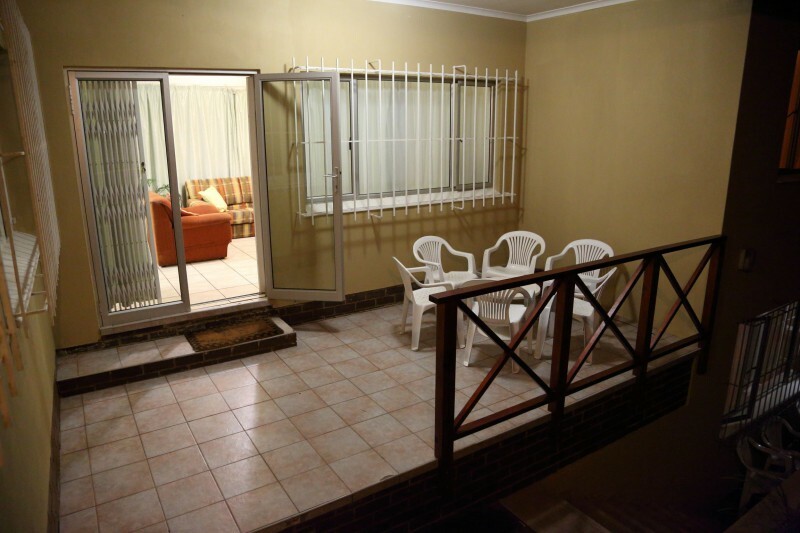 There is an open plan kitchenette and right off the lounge there is a private patio and lovely built in braai area. Sleeps up to 6 persons. 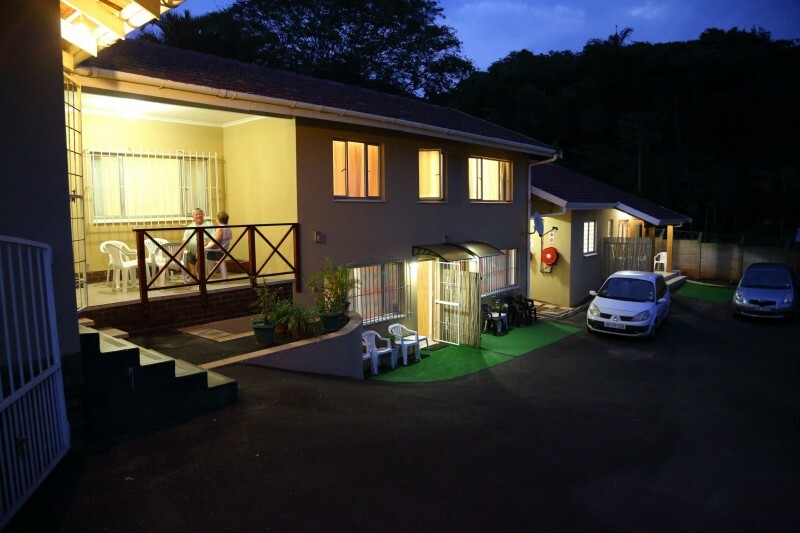 We are very conveniently situated midway between Durban and Umhlanga Rocks, a quick, easy 10 minute drive from all popular swimming beaches. Closeby are uShaka Marine World, Gateway Theatre of Shopping, La Lucia Mall, The International Conference Centre, Moses Mabhida Stadium and all the Kingspark Spoting Stadia. PLEASE BE AWARE that we are less than 1km from the ocean but not within comfortable walking distances fom swimming beaches. For your peace of mind may we advise that we have been a full member, since 2008, of Umhlanga Tourism. Should you wish to check up on our credentials, you are invited to phone them on 031 561 4257.